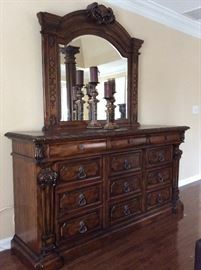 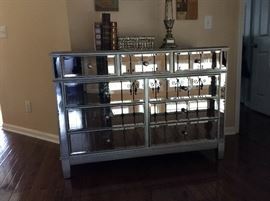 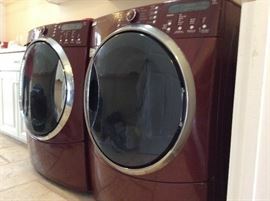 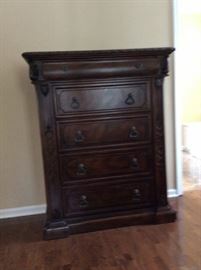 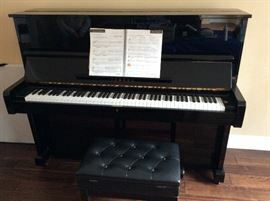 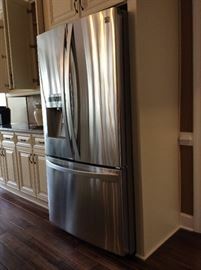 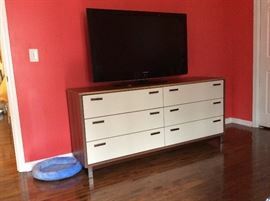 50% off AMAZING HIGH END ALPHARETTA ESTATE SALE! 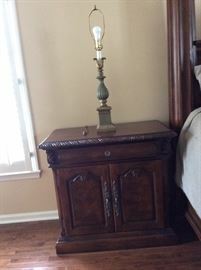 YOU MUST SEE THESE PICTURES! 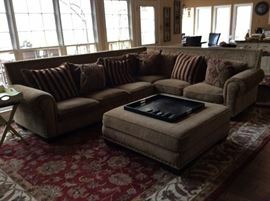 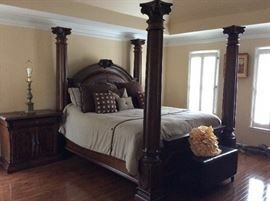 AddressThe address for this sale in Alpharetta, GA 30005 will no longer be shown since it has already ended. 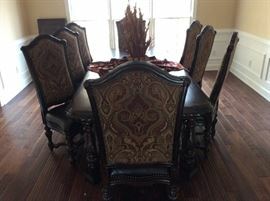 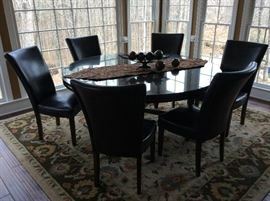 Gorgeous Dinning Room Table with 8 chairs.